This experience is included at no additional cost as part of your Museums Northumberland Annual Membership where children can visit for free. Membership is required for entry onto the museum site. 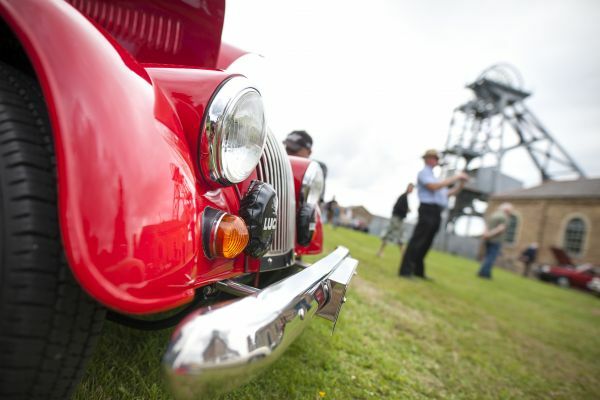 Membership Prices for Woodhorn Museum: Adult: £7.00 (Multiple adult purchased at the same time: £6.50). Concession (OAP and student) £6.00 Children 16 and under are admitted free at all Museums Northumberland venues.